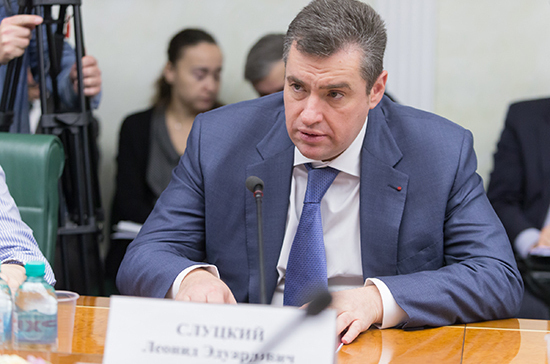 The meeting of a large Russian-French inter-parliamentary commission can take place as early as 2019, Leonid Slutsky, head of the Duma’s international affairs committee, told reporters. The Big Inter-Parliamentary Commission is the main body of cooperation on the parliamentary line. The 17th meeting of the commission was held on February 6, 2013 in Paris. Further contacts in this format were frozen on the initiative of the French side in connection with the Ukrainian crisis.